Playing off the title of the famous Stephen Covey publication, this article will focus on maintaining optimal care for your Dental Hygeine by forming proven and successful habits. If nothing else, remember that brushing your teeth with an ADA recommended toothbrush at least twice daily is the most effective habit for maintaining good dental hygiene. It is recommended that you brush at least once in the morning and once in the evening before bed time for a minimum of 2 minutes each. Brushing helps remove leftover food and plaque. Flossing helps remove leftover food and particles in between your teeth that brushing can not always remove. It also helps to promote gum health. Food that stays in between your teeth will rot, decay and bacteria will form. This can lead to gum disease, bad breath and gingivitis. Make sure to try and floss after every meal or at least once daily. Eating sweets and sticky candy serves to strengthen the plaque that exists on your teeth already. 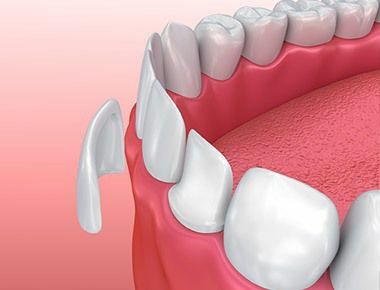 The acids that form when sugar and starch come into contact with plaque can attack your teeth for an additional fifteen minutes, even after you have digested that food type. Sticky candy can also hurt your teeth by pulling them away from your gums. Reduce the amount of Sticky Candy and Sweets or at least try and only eat candies that are not long lasting (sorry lollipops!). When purchasing your next toothpaste at your local pharmacy, you can surely get lost amidst the dozens of choices in front of you. Keep this in mind, find one with Fluoride! The benefits of using fluoride toothpaste is two fold. First it helps to remove plaque. 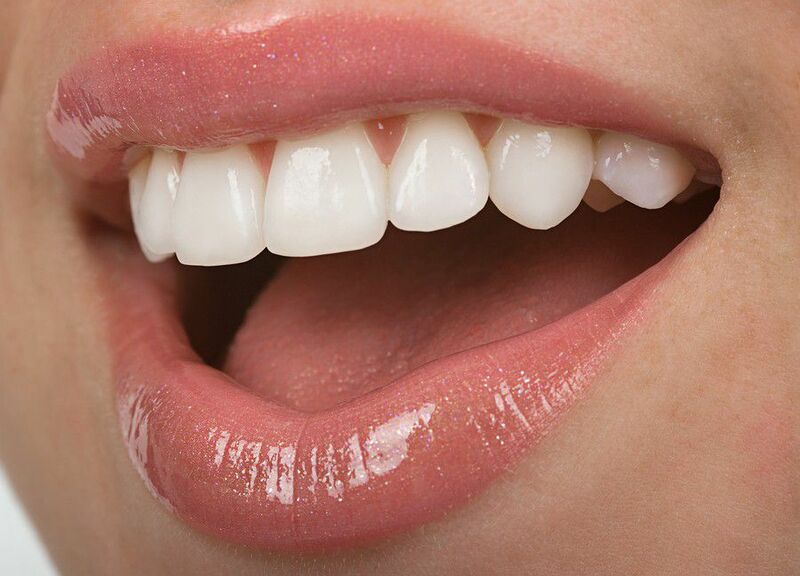 Second, it helps strengthen enamel, that hard outer coating on your teeth. Even brushing and flossing does not remove all of the bacteria inside your mouth. To take it one step further, make sure to use anti-septic mouthwash. Mouthwash can help you rid your mouth from harmful bacteria that can lead to disease. Also, if brushing and flossing isn’t an option sue to location constraints you can keep a miniature sized bottle in your purse or pockets. Your dentist is not your enemy! Put your faith and trust in a medical doctor. Go to your dentist the recommended two times daily. He or she will perform x-rays, teeth cleanings and make sure your oral hygiene is in top shape. He will also provide you suggestions on how to improve your hygiene to promote the best care for your mouth. If you play sports, workout, or engage in physical activity, always be sure to wear the appropriate headgear, mouth guards and face guards. 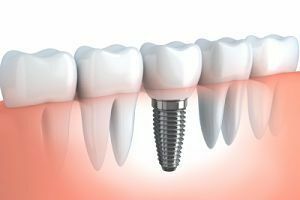 This is not just to prevent a chipped tooth, but worse things such as broken jaws, misalignment of your teeth or complete dental reconstruction. Everyone always thinks that it can’t happen to them, until it does! Take the necessary safety precautions so that you are protected. Follow these seven habits and you will be on your way to optimal dental health. See your dentist for more information on how to improve upon these habits and make your regular checkup a happy one! Follow us to keep up to date with our services and promotions. Not sure when we're open? We believe in providing the best services at the most opportune times for our patients. © 2016 Sola Dental Spa. All Rights Reserved.